Join the RobZFitness Stair Climb Team as we compete against some of the fastest stair climbing teams around the TampaBay area to raise money for the 2019 Fight For Air Tampa American Lung Association. Are you ready for a new challenge this year? Looking for a different type of workout? One that will challenge and excite you? How about challenging yourself with an event that is vertical, challenging and rewarding all at the same time. This workout will give you a great feeling of accomplishment that you will never forget. 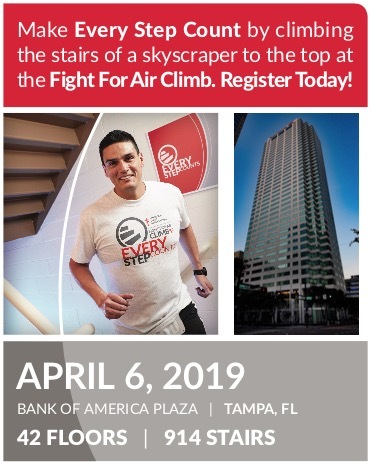 Join me, my trainers, members and friends of RobZFitness as we race (walk) up the Bank of America building in Tampa on Saturday, April 6, 2019 for the Fight For Air Stair Climb challenge. The American Lung Association coordinates this great event where 1,000 climbers run (walk) up the stairs every year raising money for their organization. in 2011 we competed swept everything and placed first as the largest and fastest team (top 3 climbers in group). In 2010 we again placed first in largest team but finished second in fastest team time. Register Early and Get Your Friends to Join! Only 1,000 climbers can participate in this years challenge. I have already registered my team (RobZFitness) in the climb but now I need you to register ASAP! There are only 600 spots left but I know they will fill up soon. We have had over 40+ climbers on our team in our past two years. RobZFitness has a great reputation in the community. 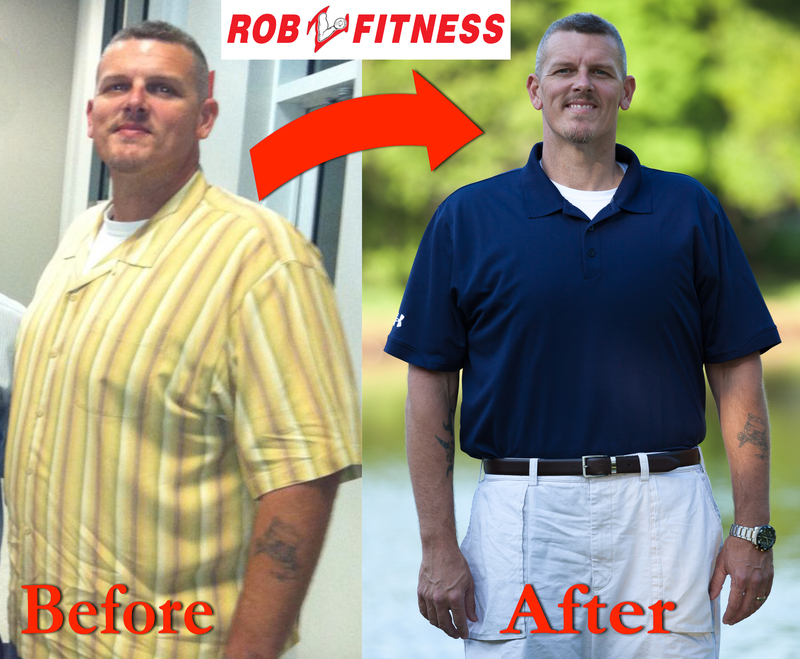 With hundreds of testimonials, success stories and achievements of guiding local clients to find their fitness and health goals through strength training it is hard to believe that there could be even more to offer. 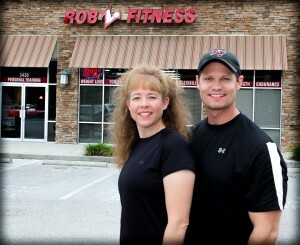 But with the help of his wife, Rob Zulkoski and Amy, a licensed fitness instructor herself, are ready to add even more offerings to RobZFitness with the addition of a new group fitness/aerobic studio inside the current personal training studio. Zulkoski opened for business in 2006 and now is adding on more fitness programing. The new aerobic/group fitness classes expand to give more ways to provide better fitness for his members. Flab Life vs Fit Life? There’s a perfectly sane explanation as to why most people say they want to be fit, and yet only a very small percentage actually are fit. 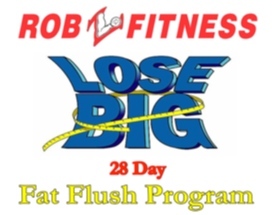 Most of us, instead, are firmly cemented in the Flab Life rather than the Fit Life. Why is this? Because the Fit Life is hard. The truly fit among us choose to hit the gym instead of getting extra sleep, watching TV or doing whatever else it is that you’d rather be doing. Exercise is a daily habit that simply becomes a way of life, rather than a task that’s begrudgingly undertaken on occasion. Those who adhere to the Fit Life incorporate challenging exercise into their lives so often that – gasp – they begin to enjoy and look forward to it!